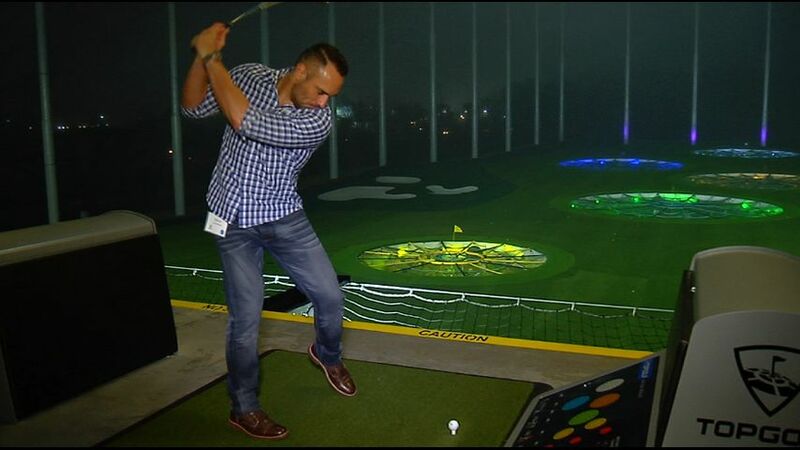 BATON ROUGE – A popular digital golf range held a soft opening Wednesday night. 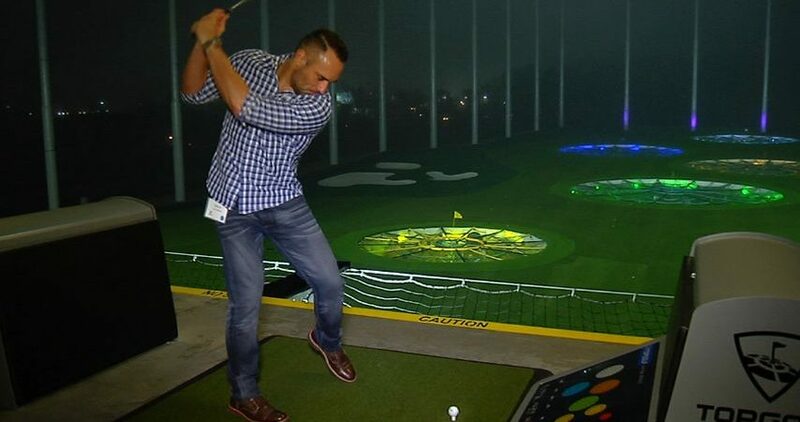 Topgolf is not officially open for business yet, but many got a sneak peek of what’s to come. The location off of Siegen Lane near I-10 will be the first Topgolf in Louisiana. “It’ll probably draw people out of New Orleans over here, Mandeville and Covington area as well,” said Darryn Melerine, who drove in from New Orleans for the soft opening. “I think it’s going to be great, getting people to be exposed to golf,” added Tee Brown, an avid golf player. Topgolf has three levels with a total of 72 climate-controlled hitting bays. There is some technology involved. A user walks up the bay, waves their golf club over a light where a micro chipped ball will pop out. There are nine different games people can play. “Whether you are a golfer that goes three times a week, or someone who has never picked up a golf club in their life there’s a lot of different games and you’ll be able to find one that fits you,” said Marketing Manager JaLee Pilkington. Each bay costs $25 to $45 (depending on the time of day) per hour, allowing up to 6 people to play. Even though it’s not officially open yet, the venue already has people lining up to whack away. Topgolf will announce the opening date on Monday.